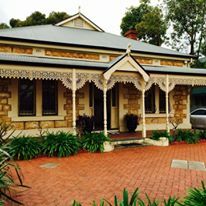 Exterior of our cosmetic clinic. 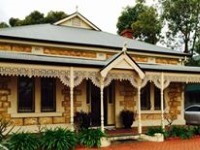 Located in the leafy eastern suburbs of Dulwich with easy parking, our team is dedicated to providing exceptional service and outcomes. 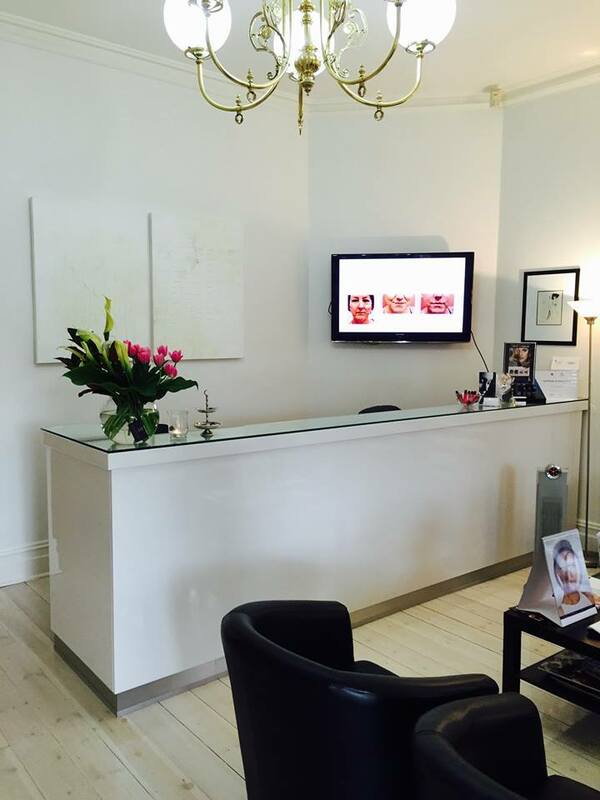 Our focus is on high quality cosmetic injectable treatments. Our point of difference is our dedication to each individual we see and treat. We use the best products available on the market, and all are administered by a professional, highly experienced and qualified Registered Nurse. We understand that everyone is different, so treatments are personalised for every patient to ensure they receive their desired results. 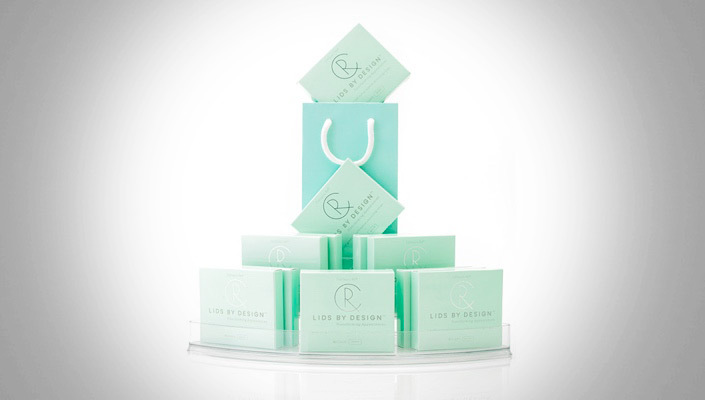 Our facial assessments, recommendations and cosmetic treatments aren’t buried among a whole list of other services – this is what we specialise in. We strive for perfection in treating our patients. 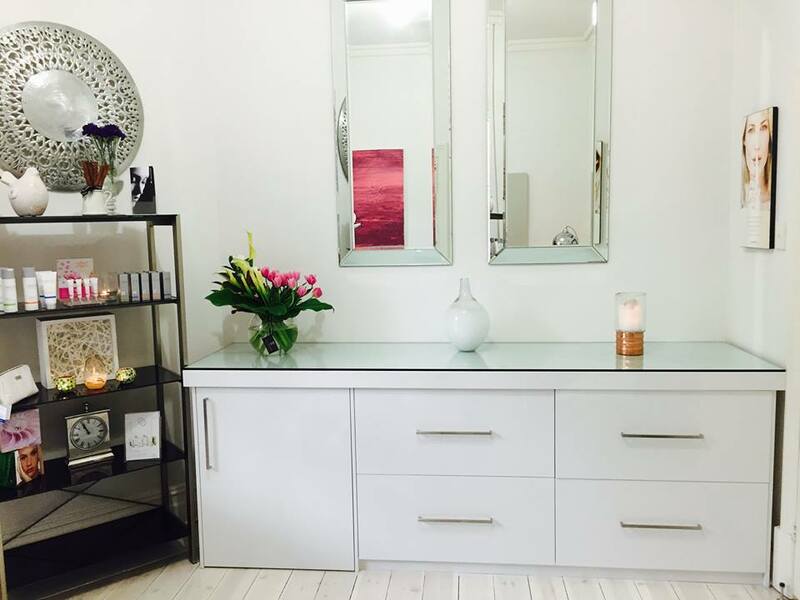 We believe that patients should be educated in the treatments they desire and receive the best possible advice at all times regarding those treatments, so they can achieve their health and cosmetic goals. Over the years, we have built strong relationships with all our existing clients, and we look forward to receiving new clients. We don’t offer a set price for treatments as each client is assessed individually, and so based on their needs and requirements we then provide a price. This method ensures patients are paying for what they want and not more. 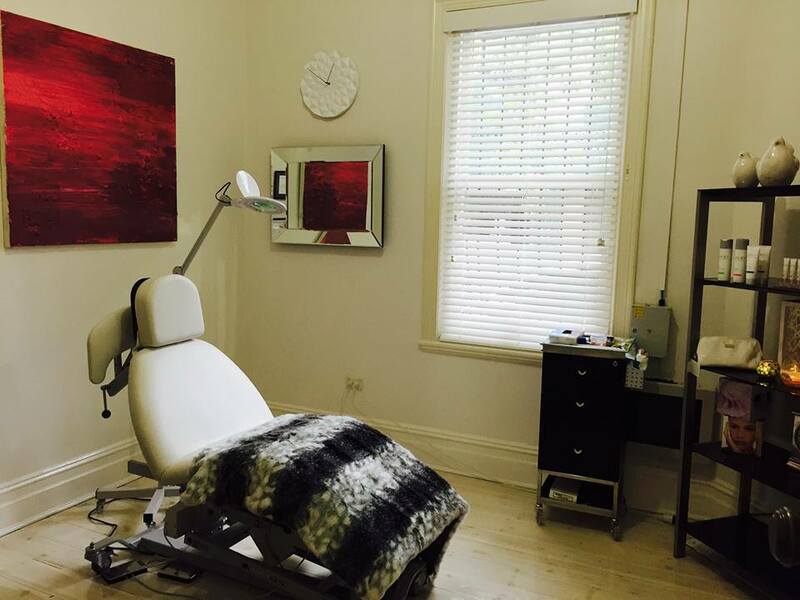 We are a boutique cosmetic practice based in Adelaide dedicated to providing exceptional service and outcomes. If you would like to look younger, fresher, less sad, less saggy, less tired, less angry, more feminine, slimmer and more attractive we can help. We would like you to be the best version of yourself. 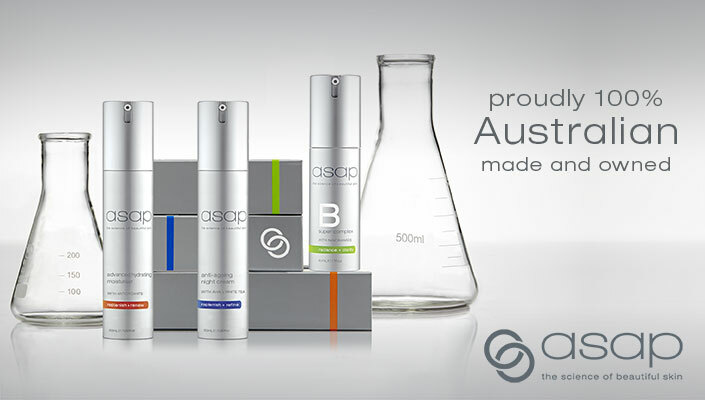 Please call on (08) 8431 1127 for a complimentary appointment for your personalised facial assessment. 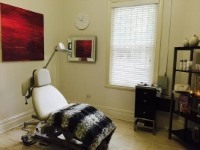 Caroline offers a range of natural-looking rejuvenation treatments to make you look and feel younger. Click on one of the treatments below for more information. Used to soften facial lines such as on the forehead, frown lines and around the eye area. 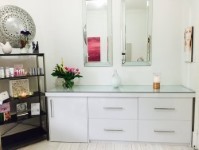 Caroline can help you achieve a relaxed and more youthful appearance to your face. Facial sculpturing/augmentation and lifting (liquid face lift), lip enhancement and softening of facial lines and volume replacement to cheeks. Conservative preventative treatment is the aim. These injections compensate for the natural loss of hyaluronic acid and stimulate the auto-production of collagen to help smooth wrinkles, enhance skin glow, restore volume and firm the skin. The new non-surgical injectable treatment to permanently dissolve submental fat (double chin) is now available in Australia, and we are among the first clinics to offer this breakthrough treatment. It involves a series of injections over two or more treatments to break down fat, reduce the appearance of a double chin and streamline the profile. Microdermabrasion combined with oxygen and collagen infusion is the ultimate anti-ageing facial and skin treatment, backed by medical research. For special occasions or just as a treat for a friend or family member, why not get them a Gift Voucher. Give us a call to arrange or call in to the Clinic to pick one up. 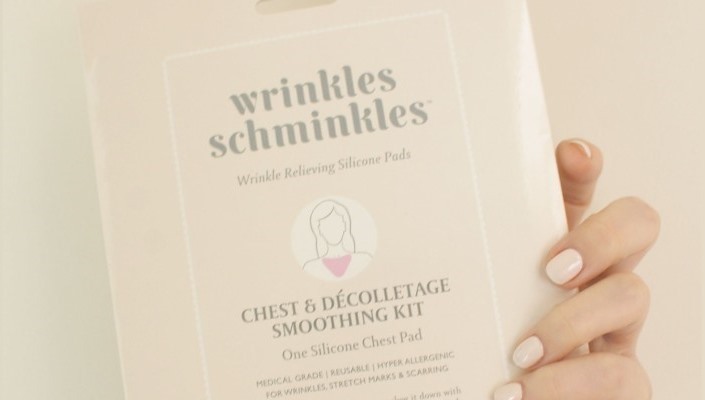 Wrinkles Schminkles Silicone Pads remove wrinkles while you sleep! An instant eyelift, without the surgery. Medical grade precision-cut correcting strips invisibly lift sagging eyelid skin for a younger, brighter, and more vibrant appearance. 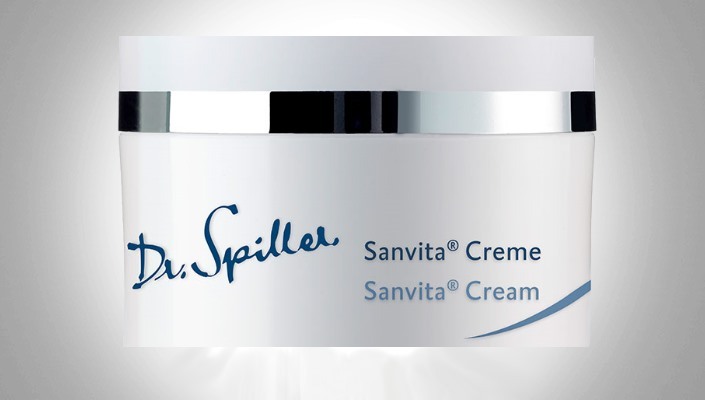 A medical strength de-pigmenting night cream to help fade and lighten sun damaged or pigmented skin.